An independent movie theatre in northeast B.C. says Disney's strict rules around Star Wars: The Last Jedi are unfair to small-town cinemas and could become even more harmful as the company expands its dominance of the entertainment industry. 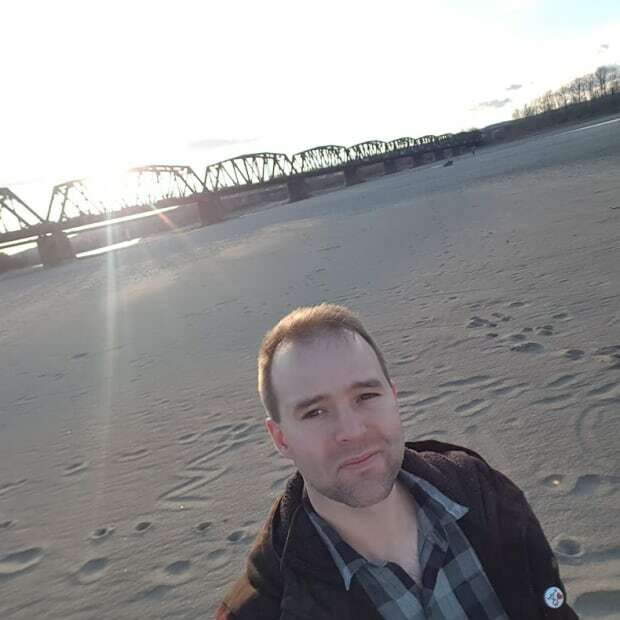 John Roper is general manager of the Phoenix Theatre in Fort Nelson, which is home to about 4,000 people. Despite excitement in the community to see the latest instalment in the Star Wars series, Roper said the conditions imposed by Disney are simply "impossible" for the Phoenix to meet. "Not only do we have to play it for four weeks straight, we have to play it four times a day," said Roper, adding that with only one screen available, it would be "very difficult" to play a single movie for a month without losing money due to lack of audience. While it is common practice for companies to impose minimum run-times, they are usually two weeks and, Roper said, there is often wiggle room for small theatres like his. "Sometimes they'll allow an independent cinema to team up with another independent cinema, so they can split that two-week term," he said. "Disney does not allow splits ,and they're just a little more difficult to deal with." The Phoenix isn't the only community to decide not to screen The Last Jedi. Elkader Cinema in Iowa opted out for the same reasons, and Disney's "unprecedented" demands made headlines in the Wall Street Journal. Roper said news that Disney would be buying the movie assets of 21st Century Fox had him worried about even stricter rules in the future. "It's not good for any type of industry when a company grows that large," he said. "Disney holds all the cards, and we have to play by their rules." "Smaller cinemas are just left in the dust." Why isn't La La Land playing in Ryan Gosling's hometown? 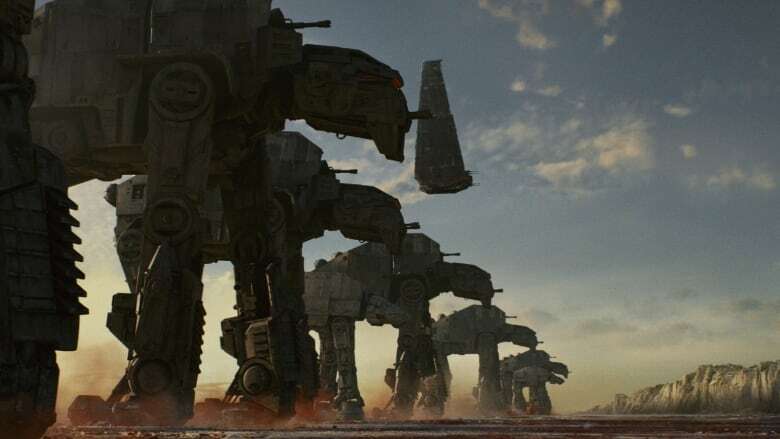 Roper said he is still hoping to bring The Last Jedi to Fort Nelson, but "we're looking towards the end of January, early February before Disney will even talk to us."